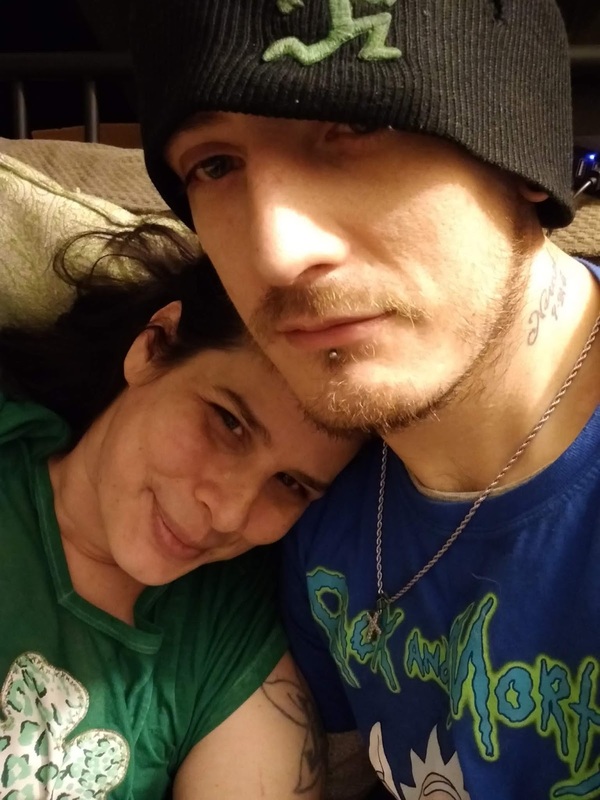 Before my husband, I never liked beards. Some days I still go back and forth with it. Those are the days, I get scratched in the face by a beard that feels like a brillo pad. We have tried product after product and they never really worked for longer than a day or two. 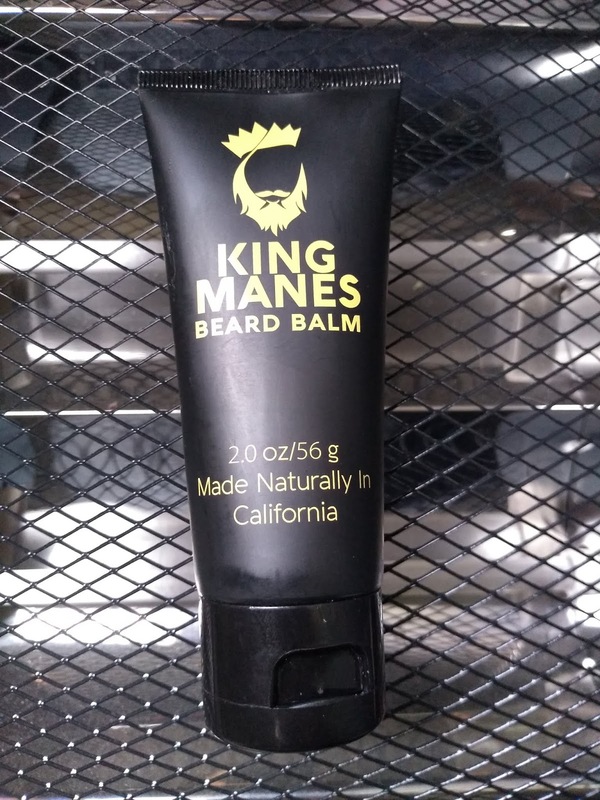 King Manes Beard Balm, is the exception. My husband has been using it for over a week now (he unfortunately had to shavesaafew weeks ago, but it's coming together back) and the change is amazing. I can't believe how soft it is. We can finally get close and take pictures together. The first thing you notice, is the mint smell. Normal beard products smell outdoorsy or manly and this is a nice change. One reason this beard balm may work better, is the fact that it is made from all natural products. No worries about any chemicals harming your skin. Also, how you get the minty smell. We really love this product and it actually works! You have to go check it out and then come back and tell me what you think!